The whale watching business is worth $2 billion but unfortunately successive policy makers have not focused on the development of this market just like the cruise Business said Chairman Sri Lanka tourism promotions bureau Rohantha Athukorala at the unique partnership between Sri Lanka tourism and Sri Lanka airlines sponsored whale watching workshop. Athukorala explained how the cruise travel business was currently bringing in visitors more than the no: 8 sourcebusiness for Sri Lanka tourism with almost 50,000 cruise passengers and Sri Lanka tourism together with SLITOhas now sketched a wayforward plan for the segment which include supply chain development which is infrastructurein nature and also a demand generation plan which can the industry to a hundred thousand travelers within two years if properly executed just like the many other products developed by the industry. The two state agencies - Sri Lanka Tourism and Sri Lankan Airlines combines their strengths to bring down one of the top British photographers and film makers Andrew Sutton down to Sri Lanka to conduct a Responsible whale watching workshop with a practical on the job training programme together with an environmental group called Whale and Dolphin Conservation (WDC) which opened the door to totally new value proposition to the country that has been in the business of whale watching for over a decade. Aparently the whale watching business is worth globally over 2 billion dollars as per research specialist Erick Hoyt and only in just half a decade it has doubled in business for countries in the coastline that have this attraction. An eminent Mexican Eco Tourism consultant Hector Cebullos had mentioned it is better to have a whale alive than dead which has given space for the new ethos 'Responsible Whale Watching' which was the objective that Sri Lanka tourism and Sri Lanka airlines partnered to achieve for Sri Lanka in Kalpitya with the team from UK explained the Sri Lanka Tourism Chief. 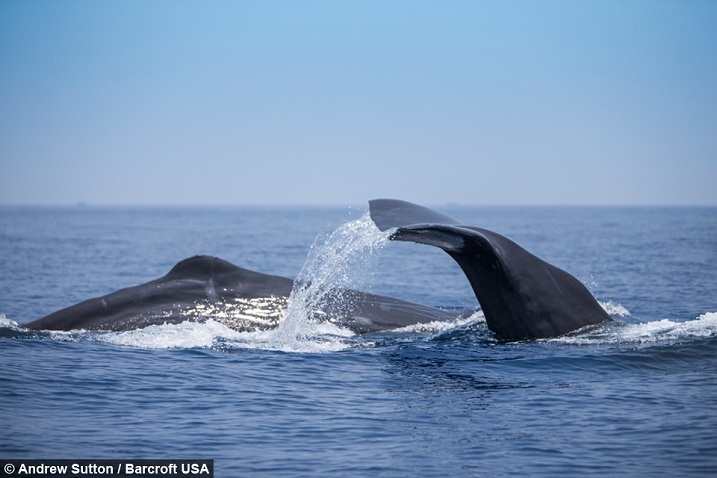 The key pick up from the expedition and training programme was that the team saw a pod of whales believed to be the biggest gathering of sperm whales in living memory in the memory of Andrew Sutton the 54-year-old has special permission to enter the water with the enormous animals, which weigh around 50 tonnes. 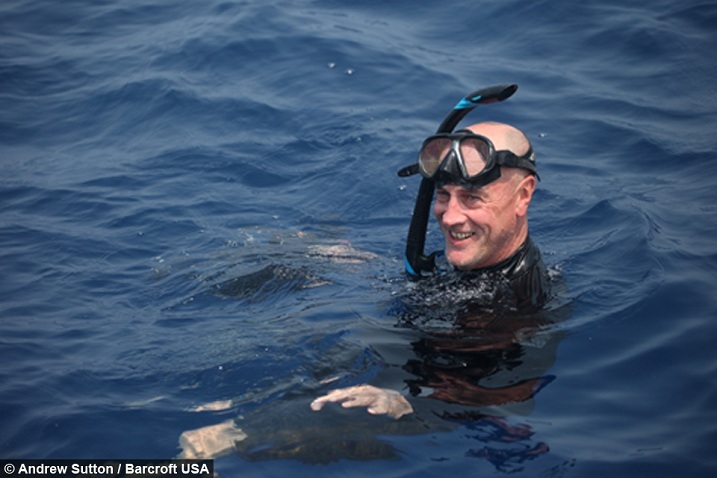 Andrew had clearly stated "Our experienced estimates gave us a figure of around 350 whales though this figure was most likely higher toward 500" which is unique to Sri Lanka. Which is unique to Sri Lanka making it a top 10 destination globally to attract the estimated market size of 13 million eco tourism enthusiast and 2 billion dollars in revenue if one really structures the market commented Athukorala. Just like the cruise development indusyry now we need work work closely with the private sector and develop a marketing plan and take the story in an appropriate manner to the world he commented given that it was way back in 1945 that a report documented that the estimated 1,000 whales were seen in the Aguja Cape, Peru. We must go digital and develop this new product said Athukorala as around two weeks back the World Cup winning Spanish soccer star hosted a video on FB on a private visit to Sri Lanka, of a whale breaching the water it that garnered over 1 million views in just 24 hours together with a visit to the Udawalawe park where a elephant was photographed by the star. This once again is unique only to Sri Lanka to see the largest 2 mamals in the world on a single day that one cannot be experienced anywhere in the world. What sri Lanka require is structured demand chain development with the required level of product development to meet the promise advertised. 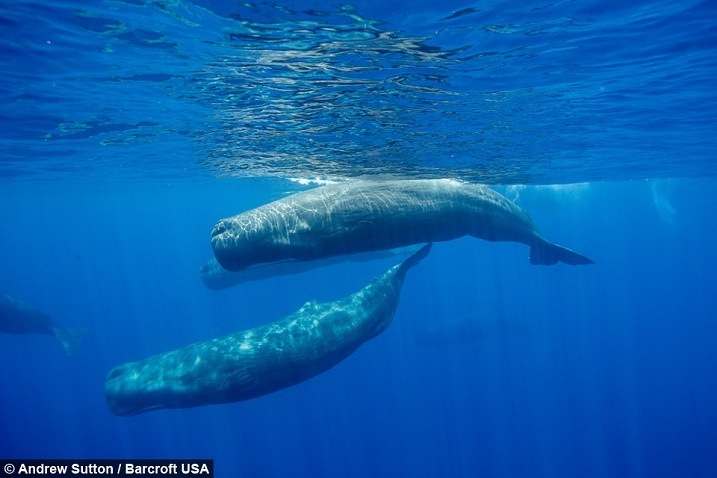 Like many whales, sperm whales are currently listed as vulnerable species by the International Union for Conservation of Nature.